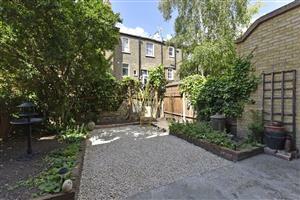 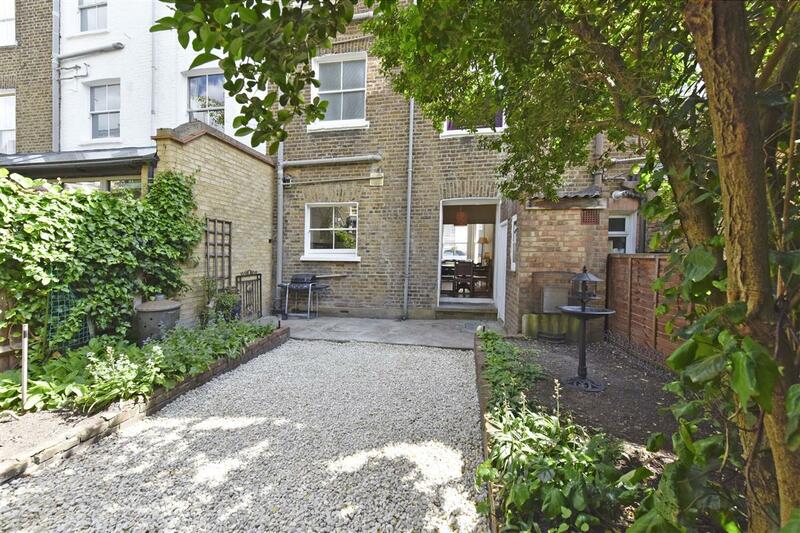 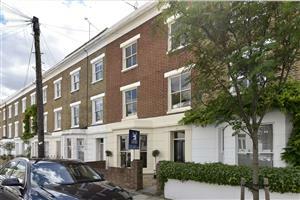 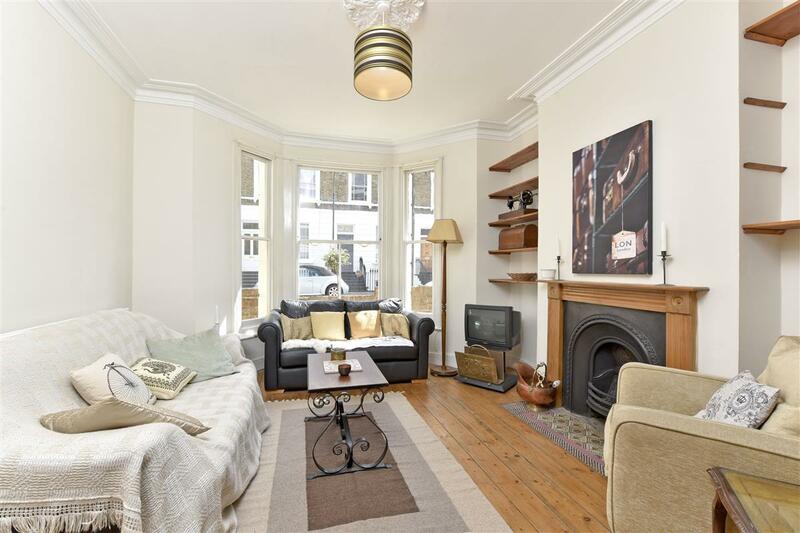 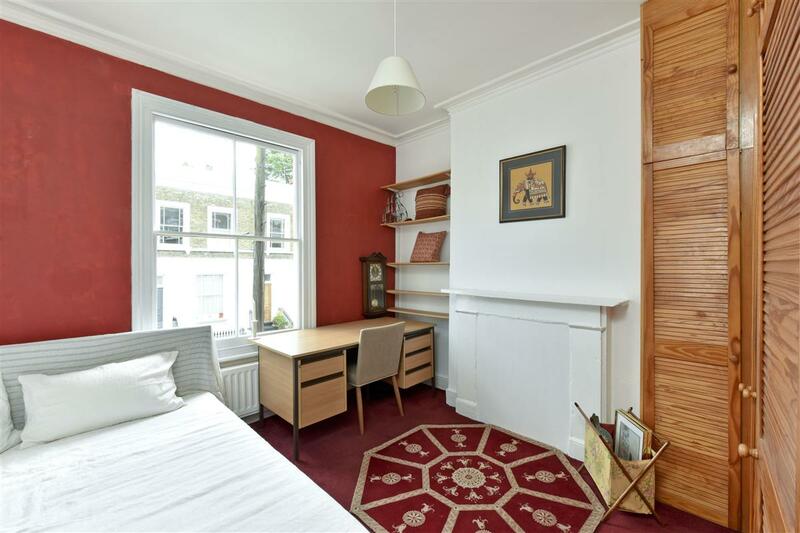 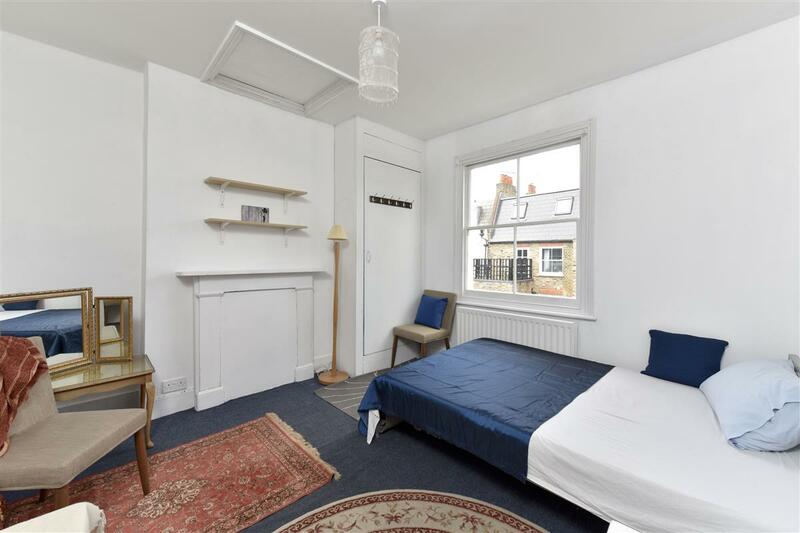 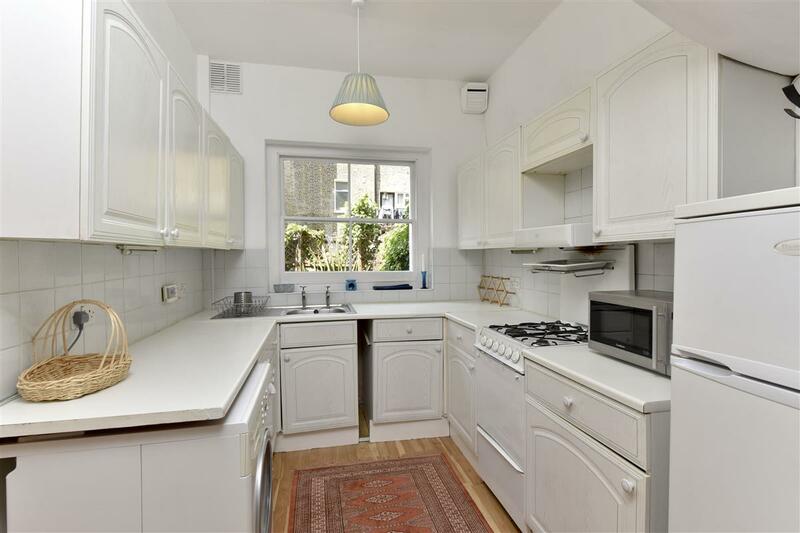 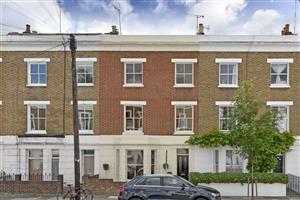 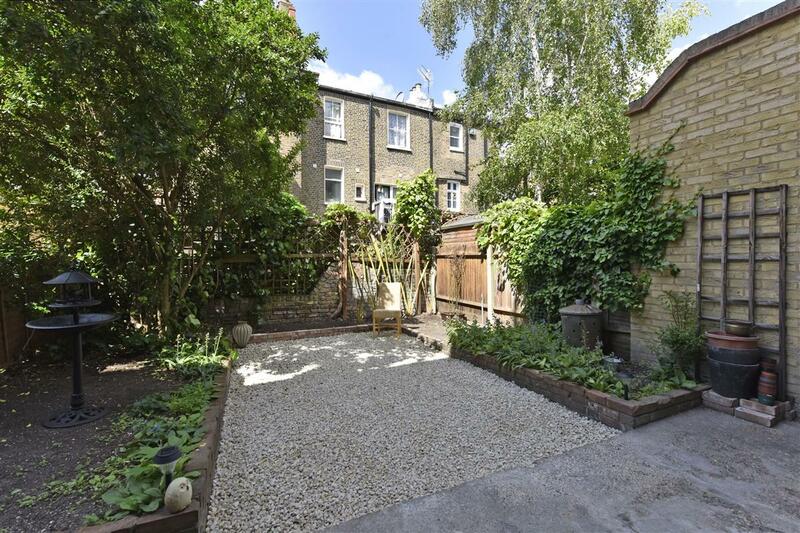 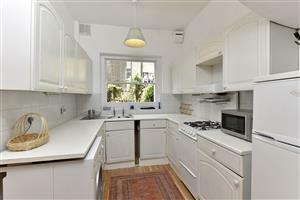 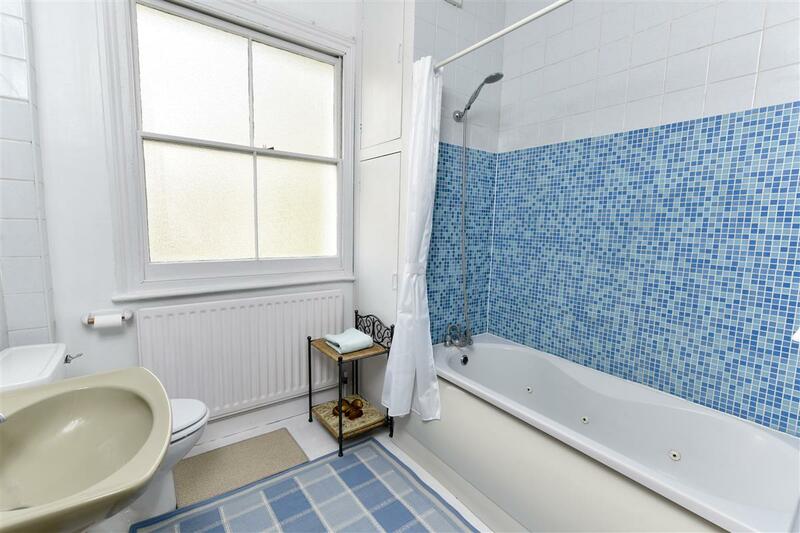 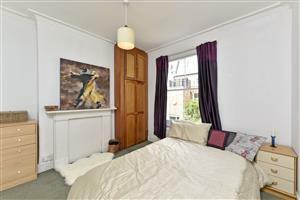 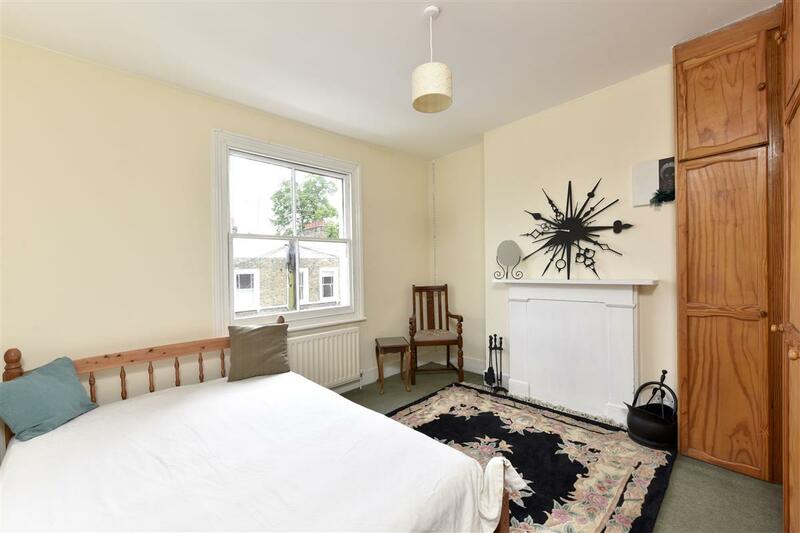 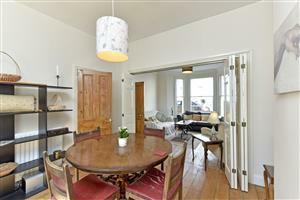 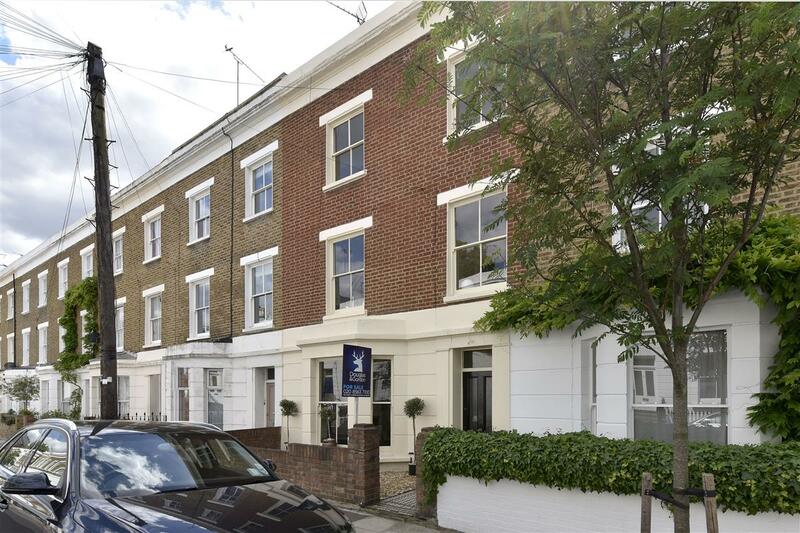 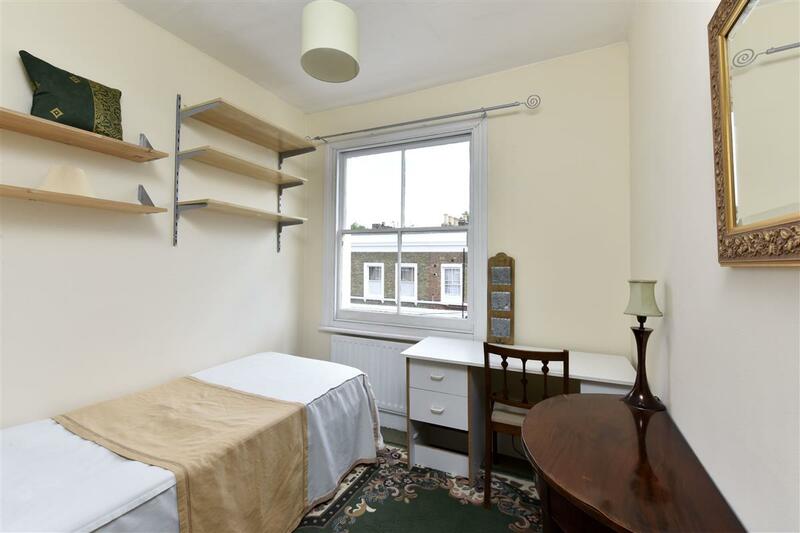 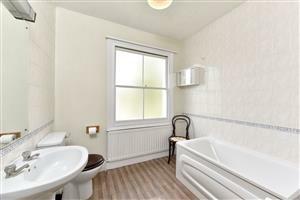 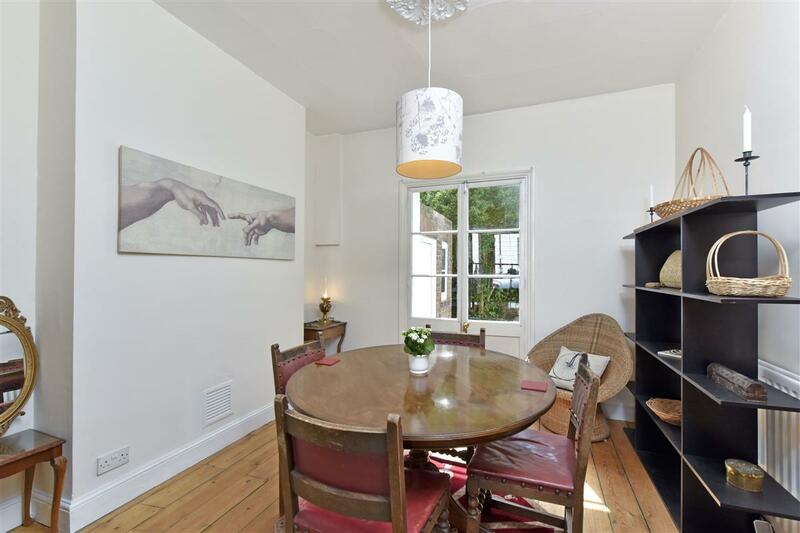 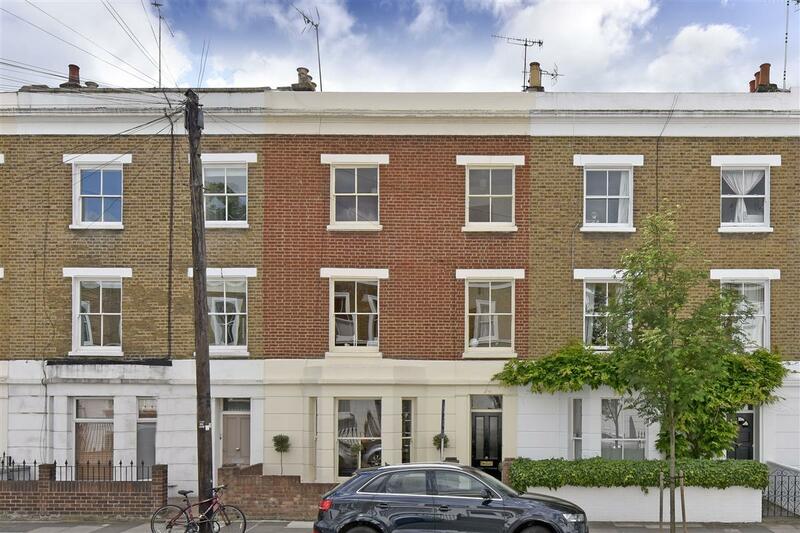 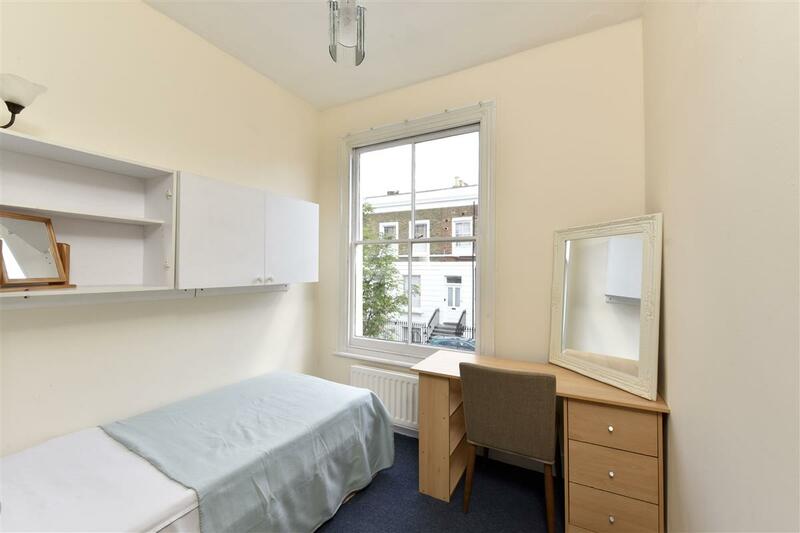 A charming mid-terrace Victorian family house situated on one of Brackenbury Village’s popular streets. Arranged over three floors, the property comprises six bedrooms – four doubles and two further singles, two bathrooms, separate kitchen and double reception room which opens on to a well maintained west facing garden. 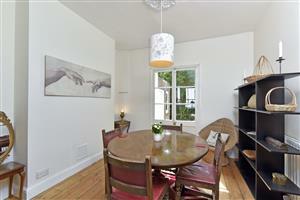 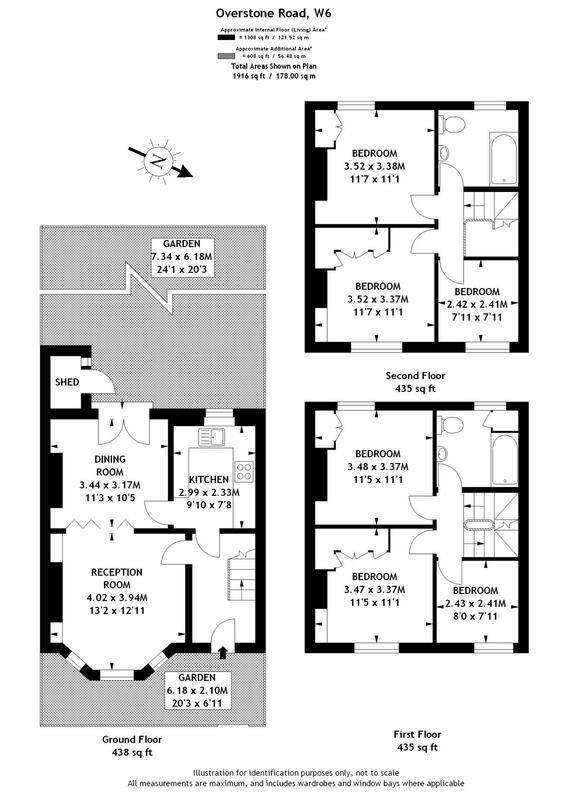 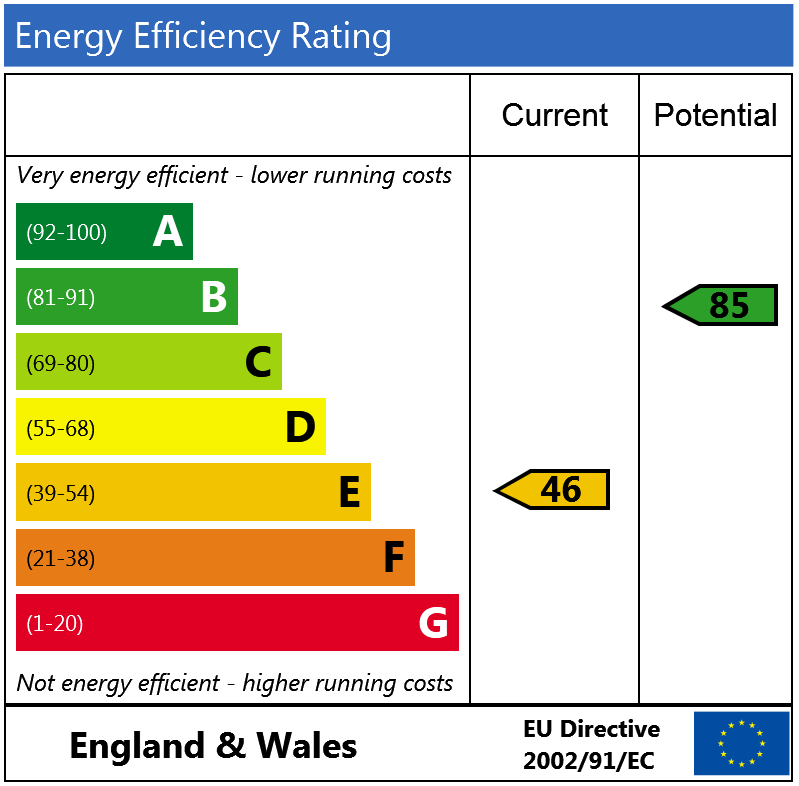 This house offers plenty of opportunity to reconfigure and has further potential to extend (subject to planning).